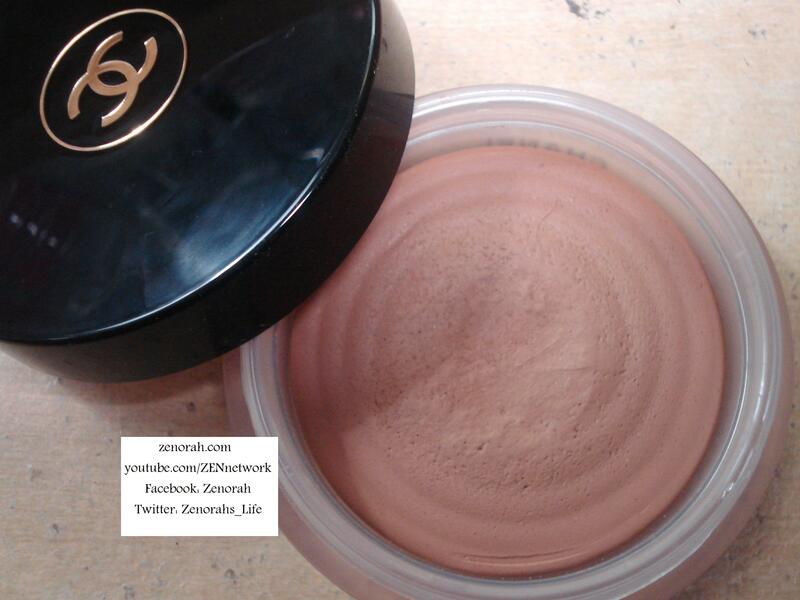 Chanel ‘Soleil Tan De Chanel’ Bronze Universel’ – is a warm medium brown creme to powder bronzer. This is a permanent product by Chanel (as far as I know) and it’s one of the best products on the cosmetic market in my opinion. Due to the length of time I have had the product, you can see brush hairs collection in the middle of the pot but that’s attributed to the brush that I use not the product itself. 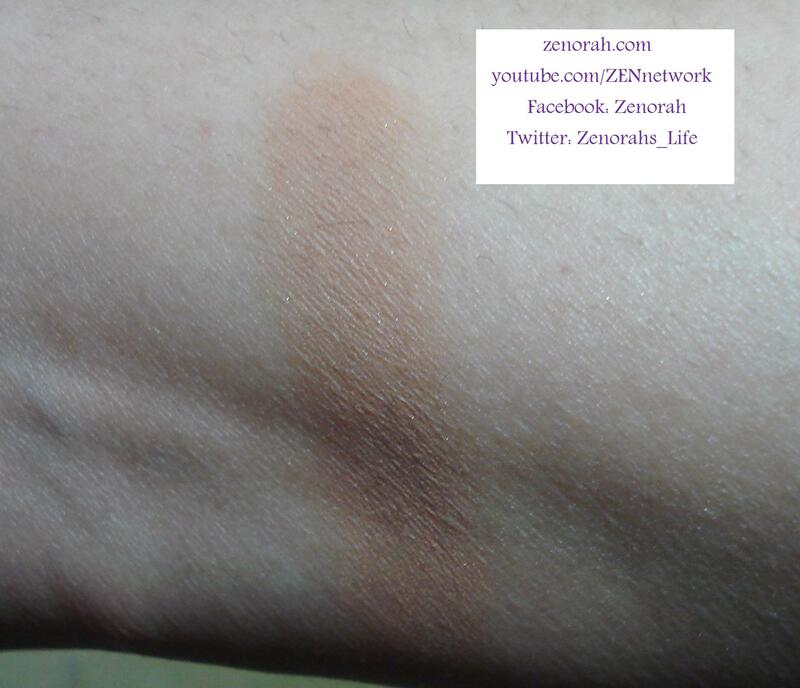 It looks like a mousse consistency but as you will see in the next swatch it is a creme bronzer. I love how light weight and natural it looks on my skin & a little of it goes a long way. You can even use this all over your body since it dries to a powder finish if you really wanted to due to the natural finish it gives. I think this is a the perfect summer bronzer and that’s when I tend to use it the most – the only draw back is that this is the only colour that it is offered in. I think Chanel should branch off and include a lighter shade and a darker shade because it can look too “orange” at times if you apply a lot of the product and/or it doesn’t show up on deeper skin tones. I sincerely hope Chanel branches out on this product because they have a winning formula! You can see the creamy texture of the product in this photo – it applies like a dream and the best part is that it is long wearing!! I have never needed to reapply this product through out the day ever! 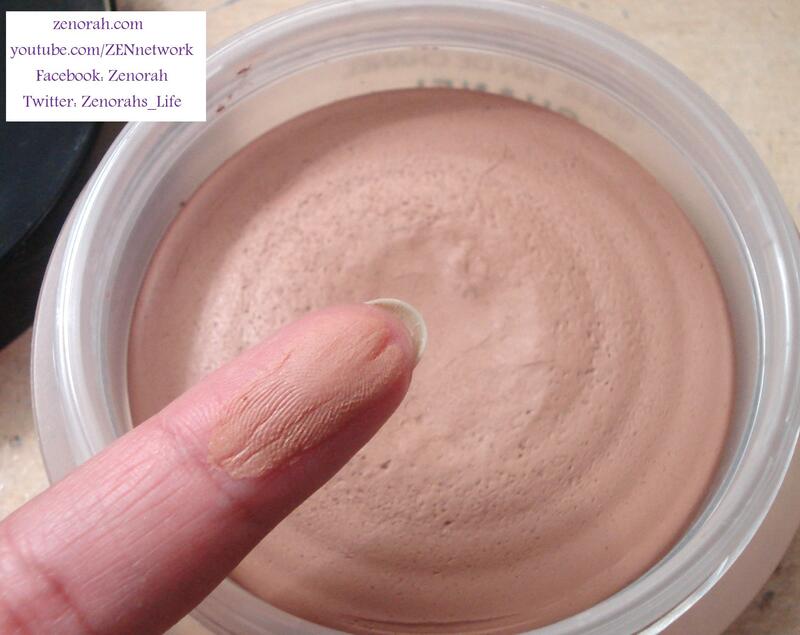 This photo captures the finely milled golden particles within the product – it’s so minute that you can’t see when applied to the face but it gives a really beautiful glow on the skin. This is a wonderful product and I highly recommend it!! You get your money’s worth & you don’t have to worry about it as you would a powder bronzer in that it might break on you. It’s fantastic product and it is one of the higher end products that is worth the hype and the price point! 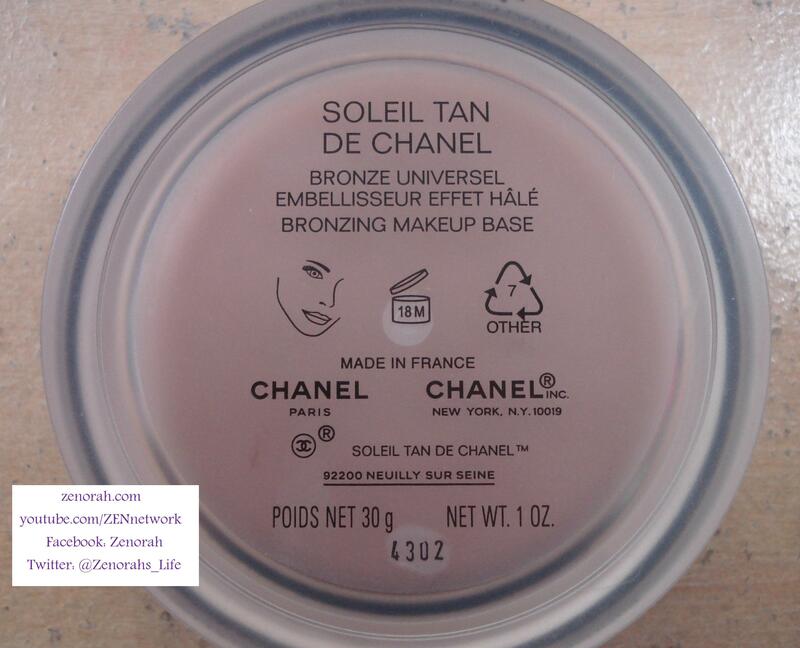 Do you own Chanel ‘Soleil Tan De Chanel’ Bronze Universel? 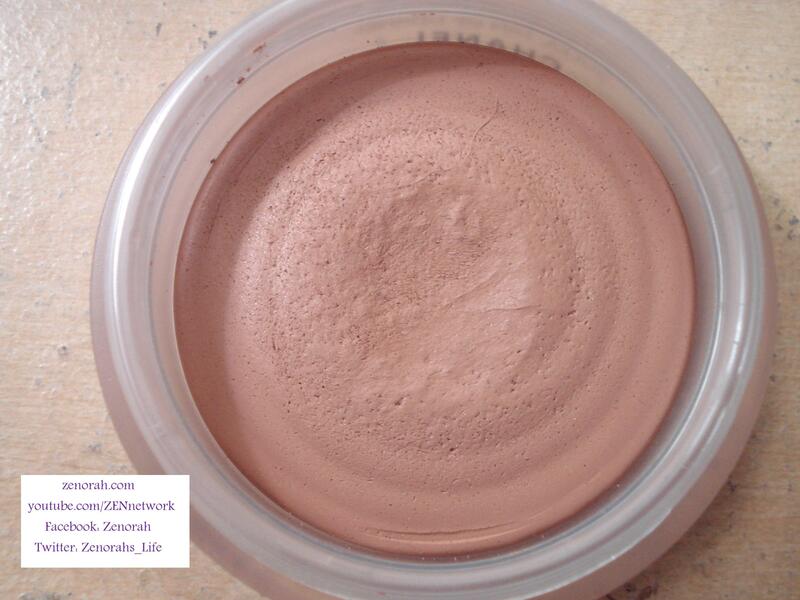 I’ve heard a lot about this bronzer and..it’s the only bronzer that I’d actually like to buy! Too bad I’m too much pale! Do you think this would work for an NC30?